SoSmart is always up to date with the latest smart home technology to simplify your life. With our smart phone app, we made your life even easier with the latest update. Completely customize your security system and smart home to settings that you prefer. 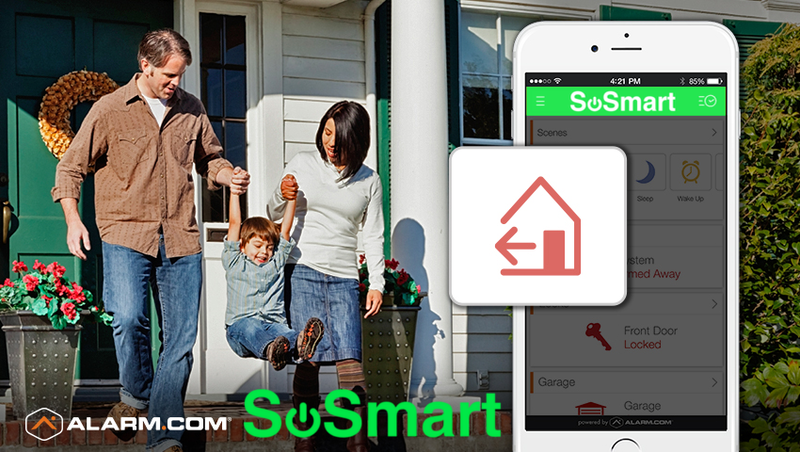 The SoSmart Scenes is the best way to make your life easier and your security system smarter. For more information on our security system or smart home packages, call 405-200-1261 and one of our local representatives will be happy to help you. Oklahomas leading brand in home security and smart home technology.